As one is wont to do, clicking here and there and avoiding grading and writing, I came across this blog and its very interesting current post containing urban renewal brochures from the 1950s. Most interesting to me is that the images from New York are so seemingly devoid of people. Where are the people? More importantly, after they lay this “abstract space” across the landscape where will the people that live there go. . . .Thanks to dubravka sekulic for this blog. 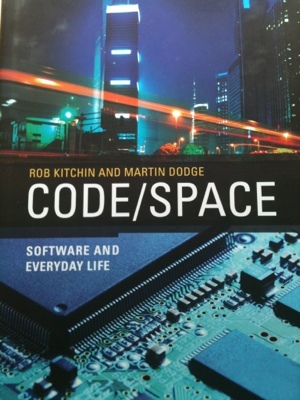 I’ve been reading Rob Kitchin and Martin Dodge’s excellent book Code/Space: Software and Everyday life. 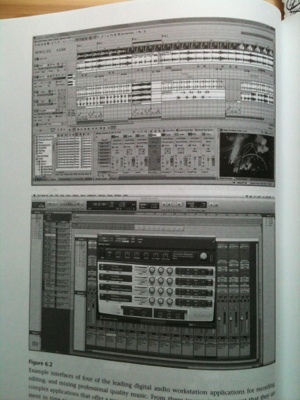 The book is all about software and digital infrastructures. The book is a culmination of co- authored work by Kitchin & Dodge. They have written some really influential articles over the last few years. The book builds on this earlier work but contains lots of fresh insights. 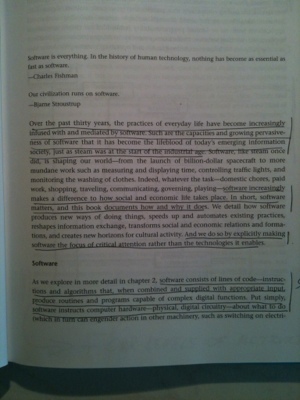 The argument is essentially that software is central in the operation of social space. They demonstrate this through a range of detailed examples ranging from the home to air travel. 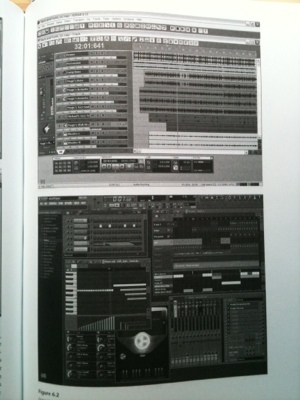 Below are some of the images from their exploration of music as code/space. There are some crucial and illuminating observations here that break new ground in the social and spatial understanding of the embedding of software in everyday life. On occasion there is a bit of a tendency in the book to layer a few too many concepts or for the detail of the case studies. But this is to be understood and encouraged in an exploratory book like this. The concepts in particular are really useful in supplying a framework for studying these issues in other social settings (see my use of their concept of logjects in music here for example). The value of the book is also in its drawing to attention how powerful software has become in making and shaping the contemporary social world. This is a foundational text on the new materialities of space that needs to be acknowledged and explored. Here are some reviews of the book in the Annals of the Association of American Geographers, at the Open Anthropology Cooperative, and at Computational Culture.